Help our bot friends find themselves in this puzzle and logic game, it's so much fun! In Bots Boom Bang explore this crazy world of bits and bytes. 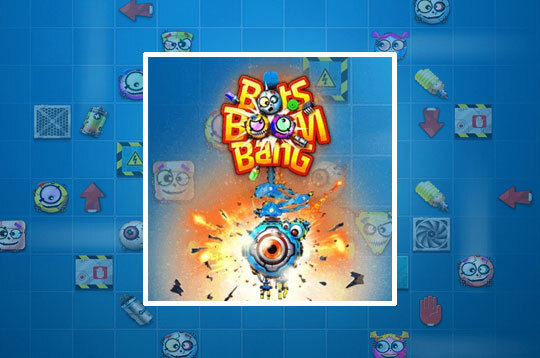 - Play Bots Boom Bang Free and Enjoy!